Library research instruction sessions for classes can be scheduled from the spring quarter. These sessions are scheduled by faculty or students for their classes. The librarian leading the session will explain strategies for conducting effective searches using various print and electronic reference tools, and demonstrate students how to interpret and evaluate their search results. Classes are held in any classroom available with a screen for presentation. 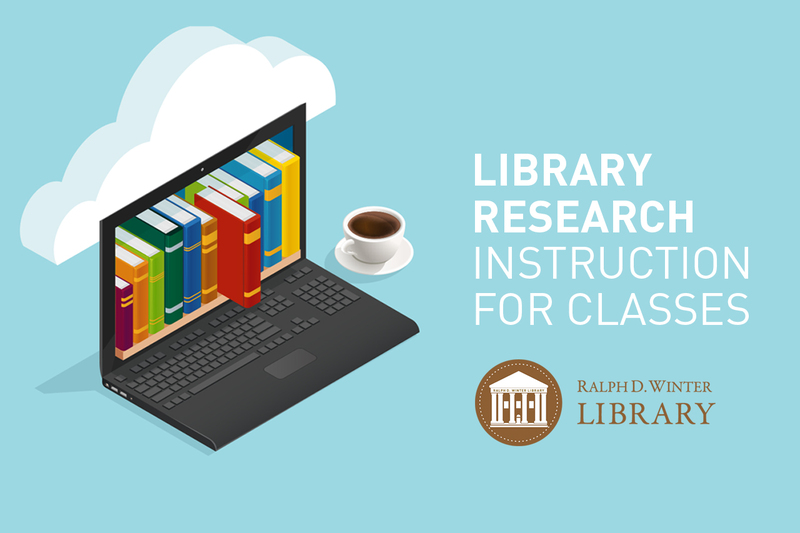 Library research instruction sessions are tailored to meet the needs of the class. If a class works on an assignment with a specific focus, the librarian will gear examples to that focus. When a session is scheduled, the librarian will meet with the requestor prior to the session to plan ahead what should be covered during the session. You can contact library@olivetuniversity.edu to schedule or to ask questions.